The prejudice that new music is too abstract and too latent in exposing its emotional message has repeatedly been refuted by the Russian composer Alfred Schnittke. He wrote a music that often triggers deep consternation, explores the extremes and always makes reference to the past, to quasi-familiar, but by the composer modified sound worlds. 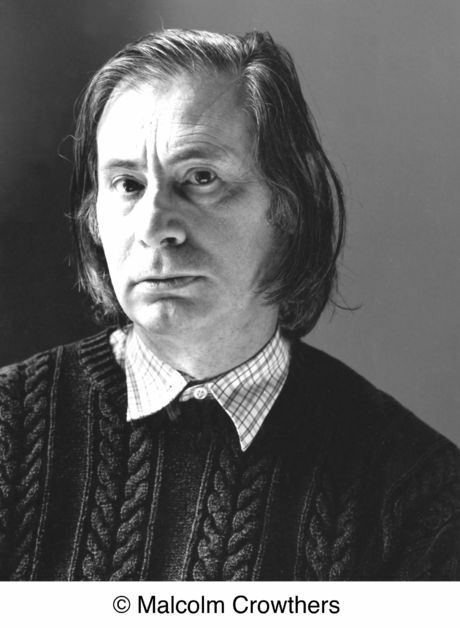 On August 3, 1998 Schnittke had died in his adopted city of Hamburg as a result of his fourth stroke. Even today, many confidants and friends remember the moving farewell concert that cellist Mstislav Rostropovich gave a few days after Schnittke's death in the Great Hall of the Tchaikovsky Conservatory in Moscow, where the composer's corpse had been laid out. Rostropovich played the spherical epilogue of Schnittke's ballet music "Peer Gynt" composed for John Neumeier in 1986. He left the podium silently and there was silence in the conservatory hall for several minutes, perhaps Alfred Schnittke, cellist and personal friend of Schnittke's Alexander lwashkin, the most emotional composer among modern-day modernists of the late twentieth century, and the French composer Henri Dutilleux added that what he admires so much about Alfred Schnittke's music is the intense pulsation that enshrines his scores, often more violent and even more disturbing Passages that sometimes seemed dictated by a hallucination. In commemoration of Alfred Schnittke's 20th anniversary, the NDR Choir and its new chief conductor Klaas Stok perform the composer's Three Sacred Songs in the main church of St. Nikolai on 21 October 2018. A sensational German premiere of the cantata "Seid sober and awake ..." in a version for soloists, choir, 2 pianos and percussion announce vocal soloists and instrumentalists of the Musikhochschule Hamburg in cooperation with the International Choir Academy Lübeck under the direction of former SHMF director and head of the NDR-Klangkörper Rolf Beck for the 21st of January 2019 in Hamburg.